Hi!! 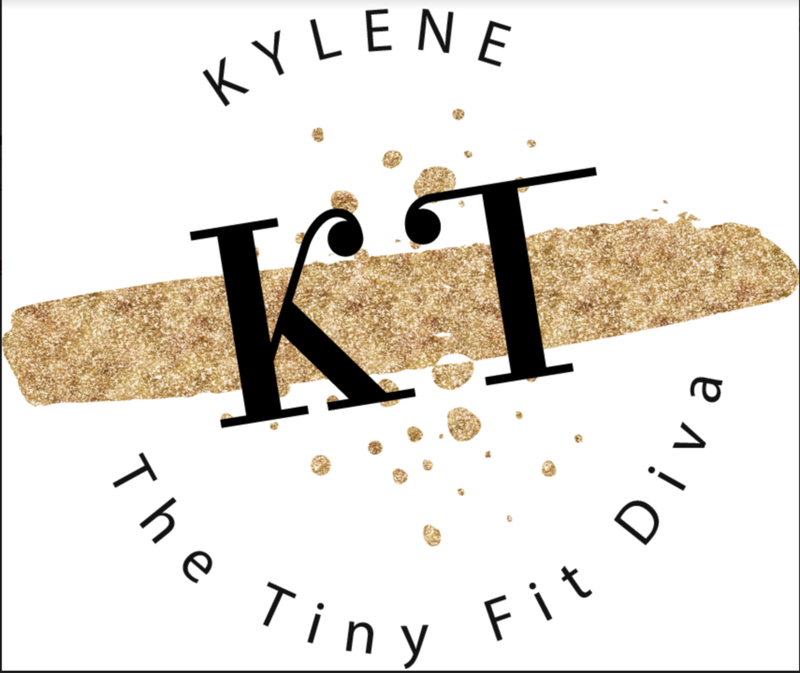 My name is Kylene Terhune, and I’m a former opera singer, current functional diagnostic nutrition practitioner, and founder of my practice The Tiny Fit Diva. I went to see my doctor in 2015 because I was struggling with two weeks of insomnia and extreme anxiety. I had daily panic attacks and cried at the drop of a hat, which kept me from functioning normally, being a good mom, and living my best life. I soon discovered my problem could be addressed through some easy functional lab testing. This ultimately guided me in the right direction to heal my gut, naturally support my hormones, and achieve health and happiness again. This realization changed my life and my career, and now I want to help change the lives of other driven women who are experiencing physical ailments brought on by stress. How many women do you know struggling to balance work, family, and life because they are burned out, tired, struggling with brain fog, and just can’t seem to function as well as they did a few years ago? It’s so hard to watch these successful women trying to be good moms and business leaders while fighting their body on a daily basis. I’m here to empower women and share practical tips they can implement NOW to get better sleep, have more energy, and love their bodies again! You have the pressure of choosing a speaker that not only provides good content but also makes a lasting impact. I had the privilege of working with over 30 clients my first year in business. It’s amazing how simple lifestyle and nutritional changes can make a tremendous impact and give women their lives back. “I feel fantastic! Joint pain - GONE! six pounds of fat - GONE! In fact, learning your #Youtrition means that you will never yo-yo diet again! “Kylene you really are one in a million. I feel like I have changed for reals. Not a diet quick change, but a way of life. I'm not scared to eat and I don't feel like I am missing out on anything...I can't believe the amount of energy and clarity I have. I can't thank you enough." M.S. And I can help your audience take the first steps. “Ky’s presentation was clear, concise, and practical. Her energy along with her contagious smile made her memorable. She is obviously very knowledgeable and without question one of the best speakers we have ever had. I look forward to speaking at your next event! Please feel free to reach me at the email below!